Twenty two years after the inception of Jurassic Park, John Hammond's vision has finally been realised with Jurassic World, a fully functional dinosaur theme park located on Isla Nublar. After a lengthy streak of public success, the park's attendance begins to decline, and so a new attraction is prepared to rectify this - however, as you'd expect, it doesn't quite work out as intended. Truth be told, the Jurassic Park trilogy in general isn't truly spectacular - whilst the original is a stunning achievement for sure, the next two sequels are unbalanced in terms of their overall quality. 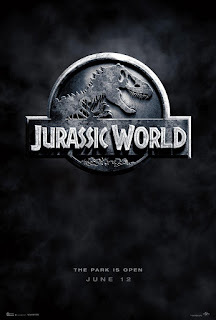 Jurassic World, on a flip side, features an excellent premise, and harkens back to the original classic whilst adding plenty new ideas of it's own. The Indominus Rex acts as a menacing villain but also as an interesting allegory in regards to the entertainment industry consistently fuelling it's own greed at the expense of others. Not the most original theme, of course, but it's still nicely executed. Whilst the CGI is lacking at times in terms of believability, the animation has come a long way in the past decade, and as a result the dinosaurs are much more fluid and lively than they were in the previous films. This makes for some faster paced action sequences and fight scenes (trust me, they're amazing), which makes up for the occasional lack of realism. The climax particularly stands out as one of the film's most exciting and impressive demonstrations of special effects and choreography. But of course the dinosaurs aren't the only important things. Many people have criticised previous entries (even the original) for thinly developed characters; Jurassic World once again shows examples of this, but it's never a consistent flaw. The younger characters portrayed by Nick Robinson and Ty Simpkins are a little confused in terms of their relevance within the storyline, but Chris Pratt as Owen truly shines as a bold protagonist with a balanced degree of intelligence and humour, as does Bryce Dallas Howard as manager Claire Dearing. 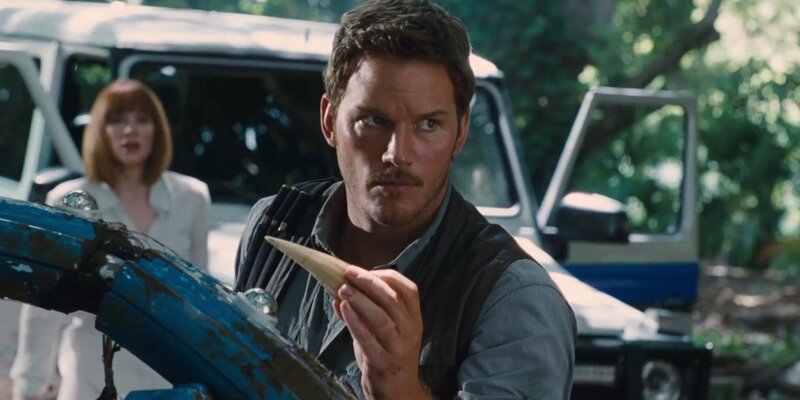 Jurassic World is not without it's moments of misplaced gags and cheesy dialogue, but it also never goes down a generic 'dark blockbuster' route - something I was extremely pleased with. Flaws are inevitable, but Jurassic World is far superior to the other two sequels, and definitely one of this year's most exhilarating movies thus far.